Melton started using the design build process in 2003, and it’s been a proven roadmap to success for remodeling projects. We know from client feedback that following our process leads to projects completed on time, on budget and clients who are happy with the end result. 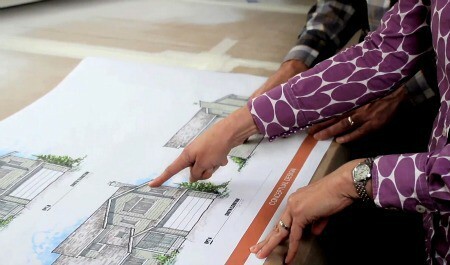 The Melton design build process consists of three phases: Initial contact, the design phase and the construction phase. The first step is to talk to us. We would love to discuss your project with you. We want to find out why you want to remodel and what you hope to accomplish – a better layout, more space or just a more aesthetically pleasing home. 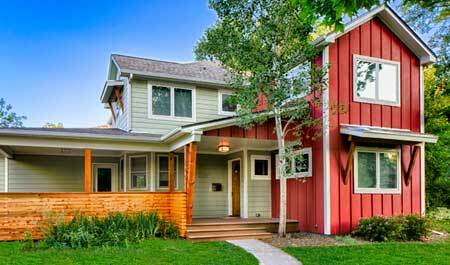 We will share with you our process for guiding you through a successful remodeling project. If you like what you hear, we’ll move to the next step. The next step is to sign the design agreement. In this phase we work together to develop a design that meets your needs and choose finishes that reflect your style. The fees for this phase are for design only and are separate from the cost of construction. Throughout this phase we work closely to value engineer the project to meet your budget needs. 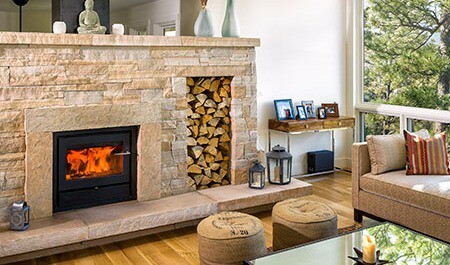 One of the most important advantages of the design build process is that it allows you to feel more confident about estimated costs and feel more secure about staying within your budget. Our designers have immediate access to our experts in building, so they can specify the most cost-effective materials and methods for construction. The final step is to sign a construction agreement. At this point in the process, you’ve approved the design including floor plans, elevations and product selections and been given the fixed price for your project. Once you sign the construction agreement, you are assigned a project manager, a schedule is developed for the project and construction begins. As an added bonus, the design build process saves you valuable time. You won’t experience the delay of putting your project “out to bid” between design and construction because we manage the entire schedule, from our initial conversation to the hammering of the final nail. The entire staff at Melton Design Build works hard to keep you informed and as comfortable as possible throughout the entire process – especially during the construction. All that’s left now is for you to enjoy your new space!